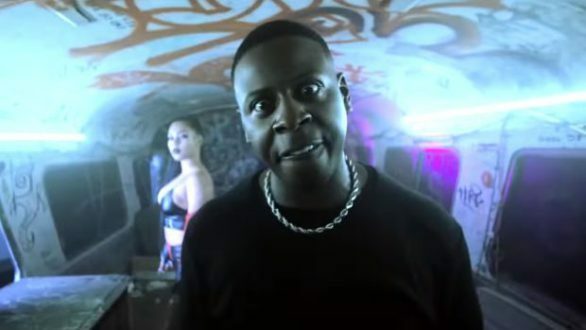 Watch Blac Youngsta shares “No Beef” music video. Lyrica Anderson releases the official music video for her latest single “Rent” featuring Blac Youngsta. 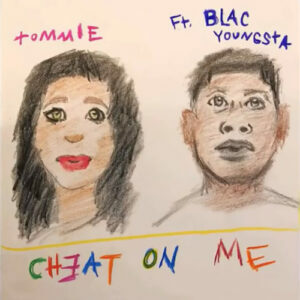 Listen to this new song from Tommie and Blac Youngsta. 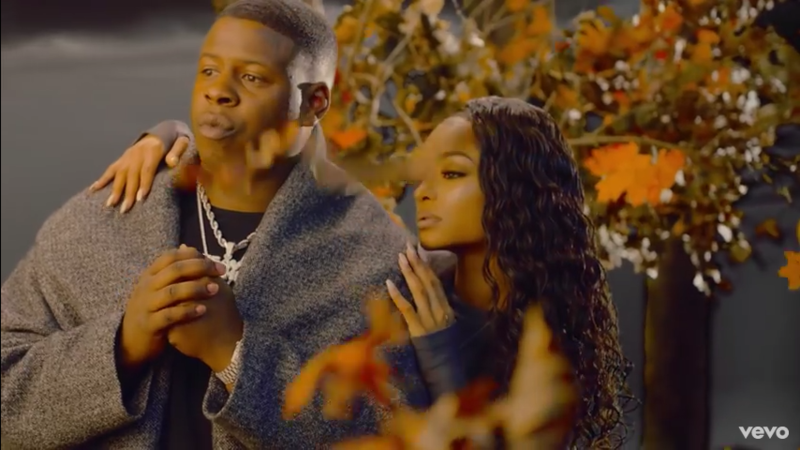 Watch the music video for “Old Friends” by Blac Youngsta. 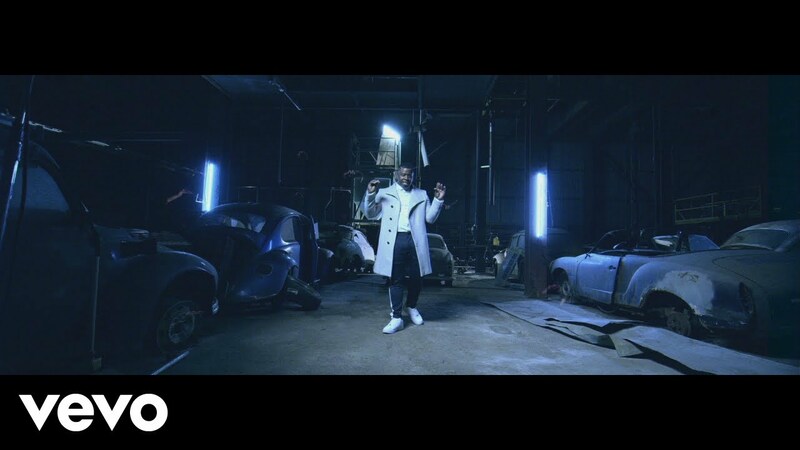 Blac Youngsta delivers the official visual for his latest single “Old Friends.” Directed by Mr. Boomtown. 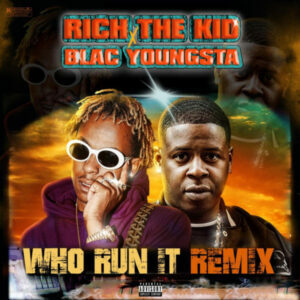 Listen to “Who Run It” remix by Blac Youngsta and Rich The Kid. 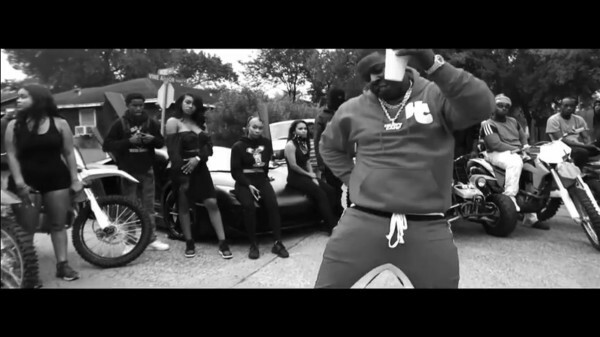 Blac Youngsta drops his freestyle to Three 6 Mafia’s classic hit record “Who Run It” featuring Rich The Kid. CMG/Heavy Camp artist Blac Youngsta shares the official visual for his latest single “Forever.” Directed by Alpha Male Visuals.